The Joko "Jokowi" Widodo-Ma'ruf Amin camp has criticized Prabowo Subianto's "Make Indonesia Great Again" speech, an obvious reference to United State President Donald Trump's Make America Great Again slogan. Politicians in Jokowi's camp are concerned that Prabowo would follow in Trump's footsteps by igniting bigoted and racist sentiments. "What is the purpose [of the slogan]? Does Prabowo want [certain] races or religions to be supreme here [in Indonesia]?" said Raja Juli Antoni, the Jokowi-Ma'ruf campaign team’s deputy secretary, on Friday. "Indonesia’s ideology is based on Pancasila, we are united and live with the principle of gotong royong [mutual cooperation]," said Abdul Kadir Karding, the campaign team’s deputy chairman. 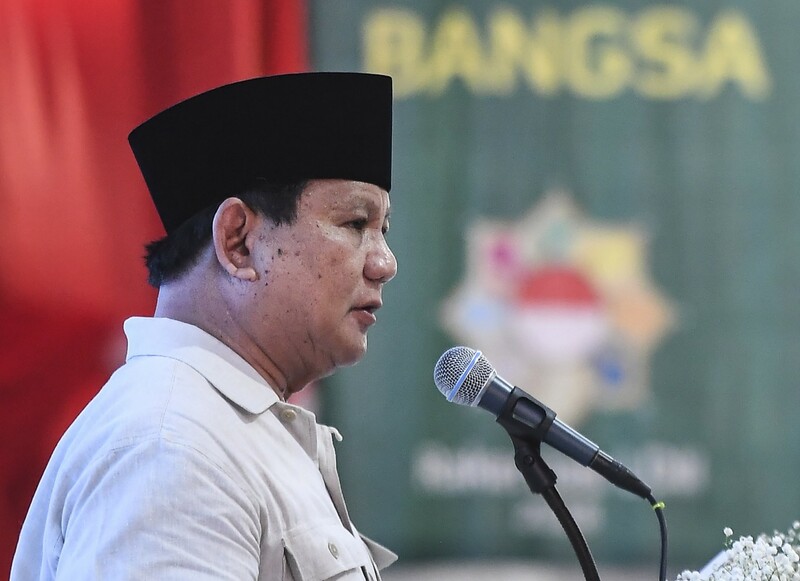 Prabowo delivered his speech during an Indonesian Islam Propagation Institute (LDII) national working meeting in Jakarta on Thursday. “I wonder why Indonesians are afraid of saying ‘Indonesia First: Make Indonesia Great Again’ to their people?” Prabowo said as quoted by tempo.co. “Why are there no leaders who have the courage to say that what is important is to provide jobs for Indonesians,” he added. A political communication expert from Paramadina University, Hendri Satrio, said Prabowo was testing the waters when he quoted Trump. 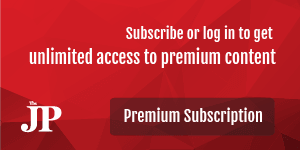 “It seems like both presidential election candidates are still exploring strategies that suits them. Jokowi, for example, is still seeing if he can raise the infrastructure issues, while Prabowo is testing the waters by using Trump’s slogan because the US president’s exposure among urbanites are quite high,” Hendri told The Jakarta Post on Friday.